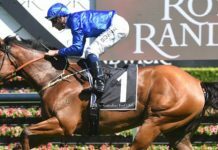 Home Horse Racing How much is too much weight? How much is too much weight? 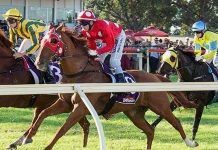 By guest contributor Todd Burmester Weight may stop a train, so they say, but I think that applying this saying to horse racing, truly is over rated. Sure, I have seen some instances where a lighter weighted horse has gotten the better of its more heavily weighted rival but I would suggest to you that on a whole, topweights are a very good bet and in a lot of instances do not carry enough weight. 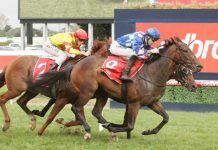 Think back to some recent examples where our topline horses such as Hay List and Black Caviar have been asked to carry heavy weights in The Newmarket Handicap and done it successfully, yet in the lead up to the race, most of the talk was about “the weight” and for that reason, more value was on offer in the price they started. 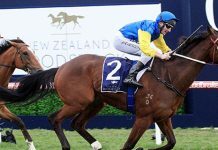 Sure, most horses are not of the quality of those two – but a closer look at some statistics tells me they don’t need to be in order to still carry the weight and win. Weight is one of the clearest indicators of class. 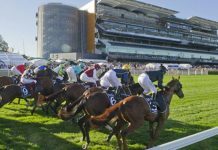 The weight allocated by the handicapper is in response to the horses proven record – so therefore it simply makes sense, that those carrying more weight, have more ability. 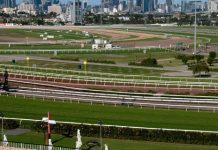 Getting to the numbers – I looked at a sample of 71136 top weights, which produced a strike rate of 19% winners, however looking at that group and taking only those that were allocated at least 3kgs more than the second highest weighted runner, increased the strike rate to 22%. Interesting isn’t it? 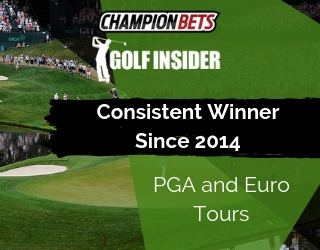 Whilst some would be put off by the weight, particularly in relation to the rest of the field, this actually turned out to be a positive factor in terms of selecting more winners. Putting this into perspective in terms of what it means from a return on investment point of view – the group of “all topweights” returned 75% at level stakes SP, where as the group that were allocated at least 3kgs more than their rivals returned 78% at level stakes SP. Obviously both groups are a long way from “break even” but, you are always going to apply other form factors and filter rules to determine your selections. There is also a direct correlation between TAB numbers and strike rates. From a sample of over one million runners, TAB number 1 produced 15.6% winners, and this gradually declined for each TAB number, down to a 5.4% strike rate for those runners with TAB number 10 or above. 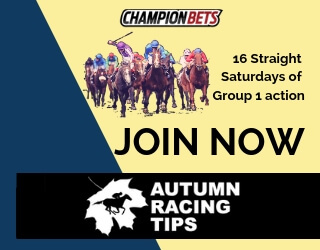 From a return on investment point of view the number 1 TAB numbers in the sample returned 72% at level stakes SP, right down to the number 10 and above group which only returned 55% at level stakes SP. The strike rate and return on investments for the each TAB number follows a linear relationship from TAB number 1 right through. Uncanny really, isn’t it? Simple, but true. This does, in my opinion, put a strong case forward, that weight may stop a train, but it does not stop racehorses. Now of course, I am not suggesting to simply look at backing all top weights or all TAB number 1’s, you still need to do the work to assess the horses chance of winning taking into account the other prevailing form factors, but the next time you are put off by a big weight, think twice before writing the horse off. Top weights in general, are getting in light!